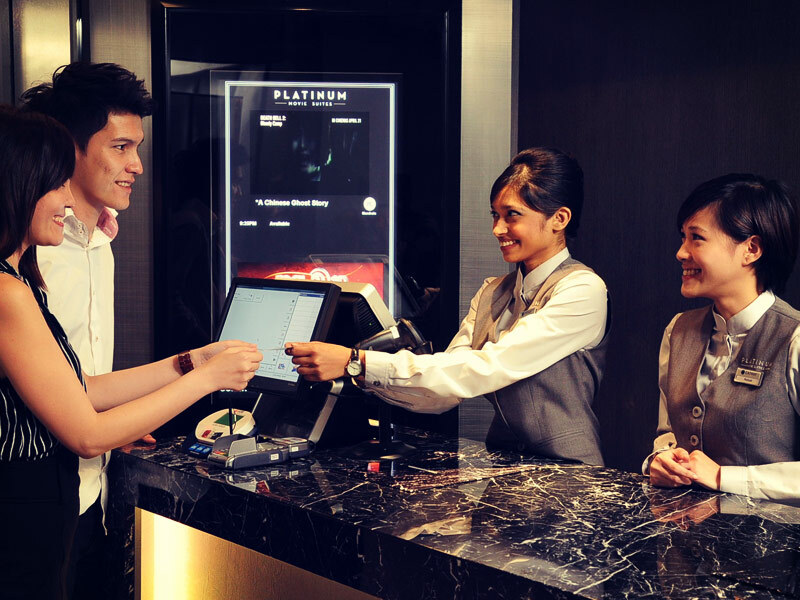 You could be forgiven for thinking you’ve wandered into a huge youth club, but the 15 cinemas and 2.300 seats at Cathay Cineleisure Orchard are located on the fifth floor of a giant youth-oriented ‘lifestyle mall’ and one of the most exciting entertainment hubs in Singapore. All the boxes are ticked; the latest $300m Hollywood blockbusters, 3D films, 4K digital projection, huge ticket halls, plenty of food and drink options (including health-conscious mini-popcorn) all wrapped up in the pinnacle of 21st century movie watching. 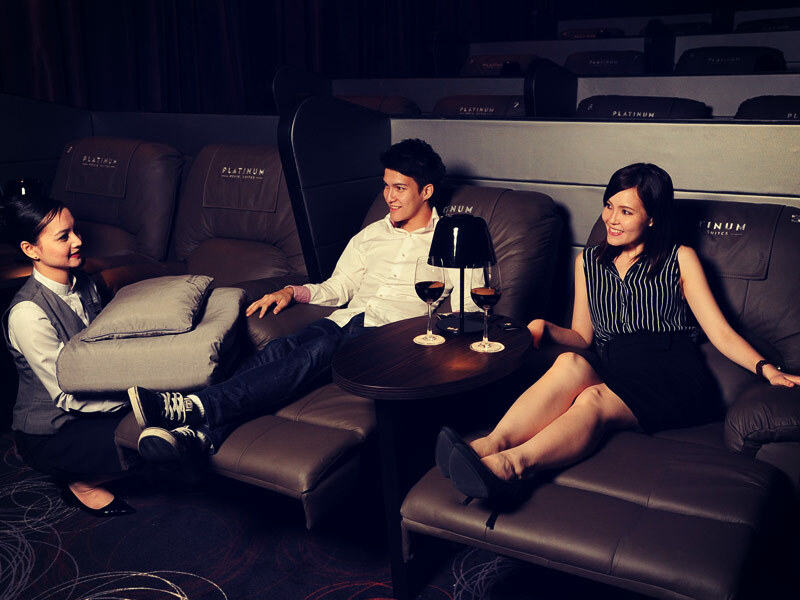 You can even watch the latest films in a cinema designed exclusively for couples. Hall 3 has 48 pairs of seats for your discreet privacy and comfort. 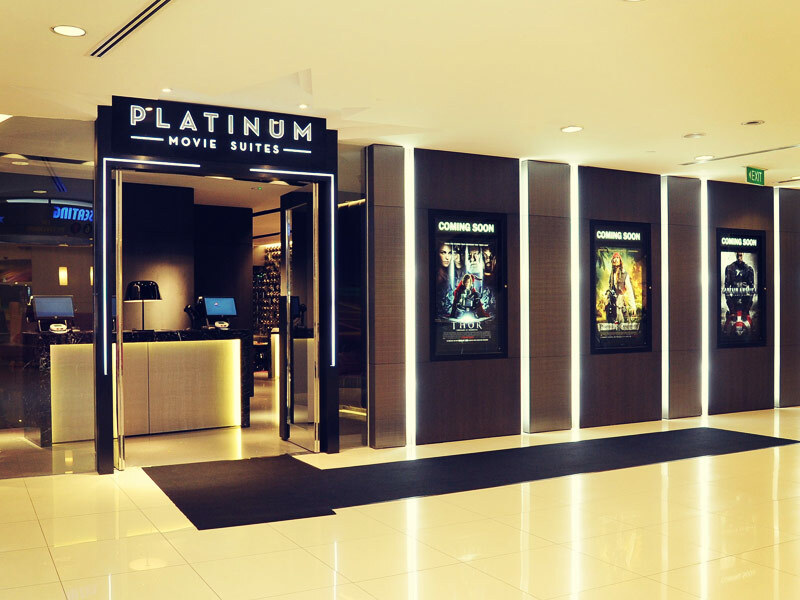 The undoubted star of the show at Cathay Cineleisure Orchard is the Platinum Movie Suites. 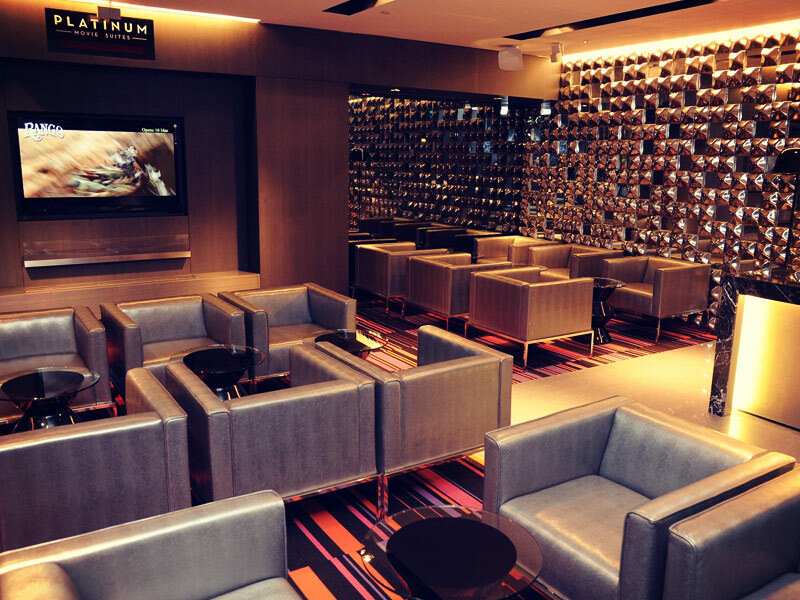 The chain’s newest and most luxurious viewing packages, you can watch from leather airline-style first class reclining seats while enjoying a selection of gourmet food and drink including beers and a selection of wines. If that wasn’t enough, you can take your consumables into the theatre with you where you’ll also find pillows and blankets for use during the film. The cinema experience doesn’t get much better than this. Cathay Cineleisure Orchard know how to put on a show and they do it very, very well indeed.